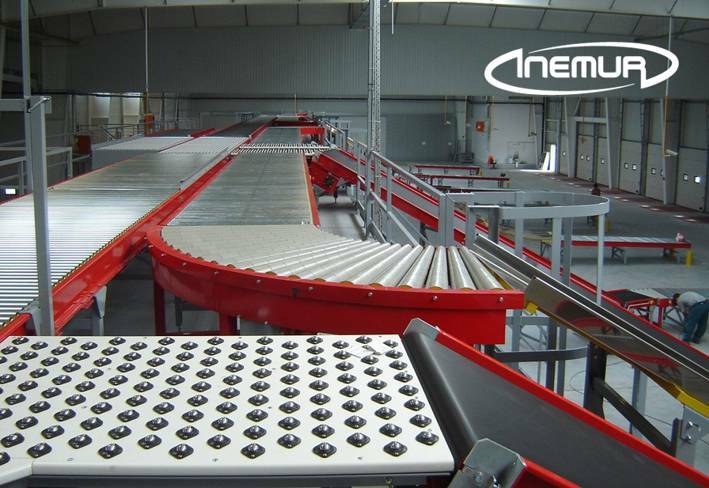 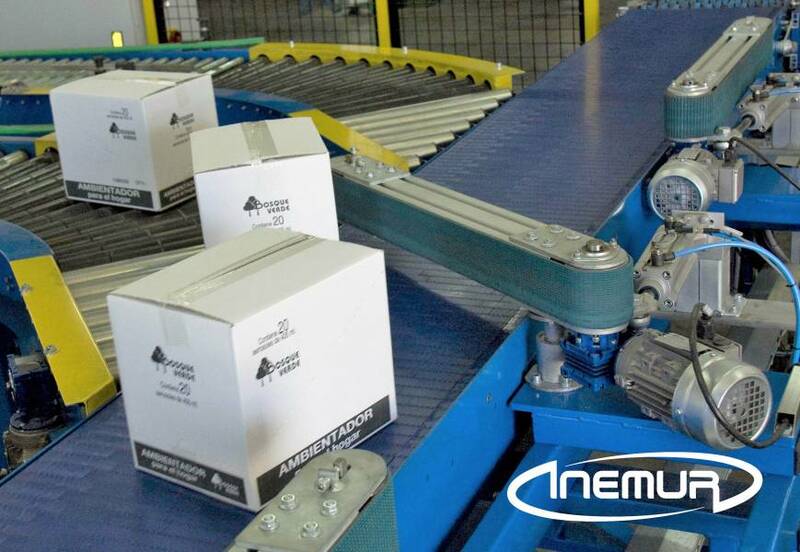 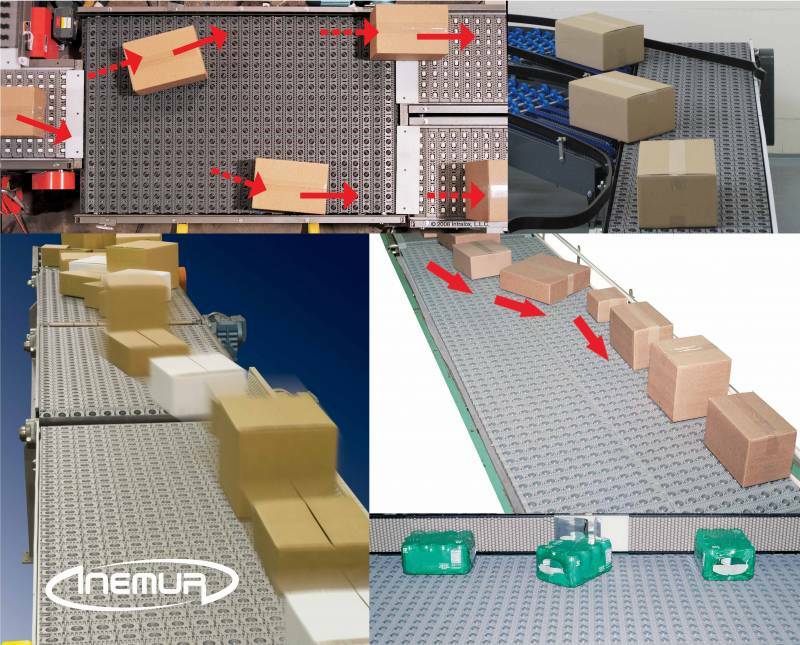 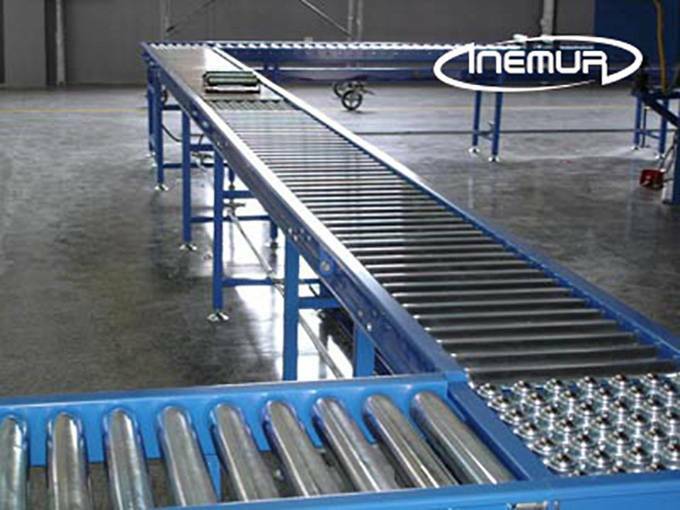 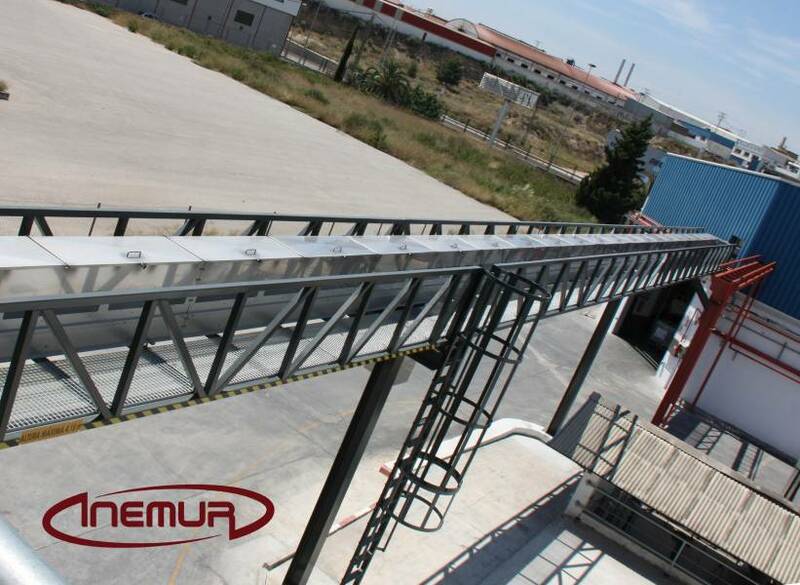 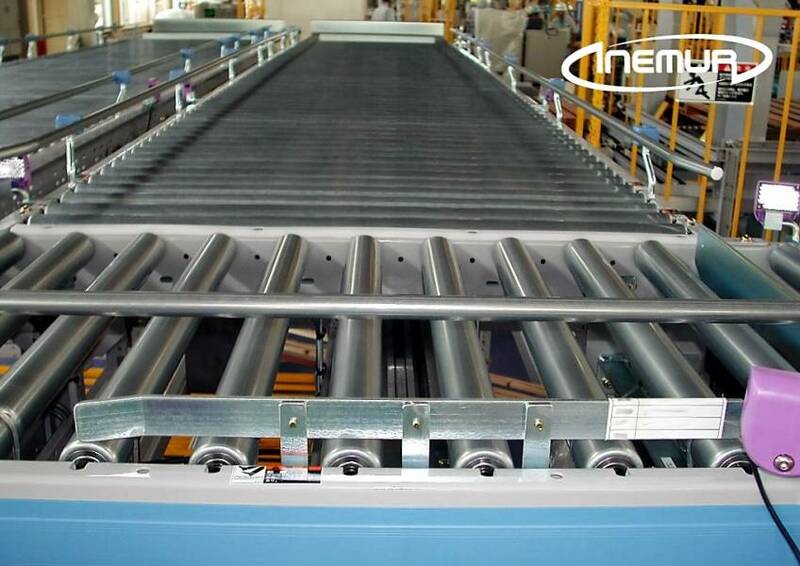 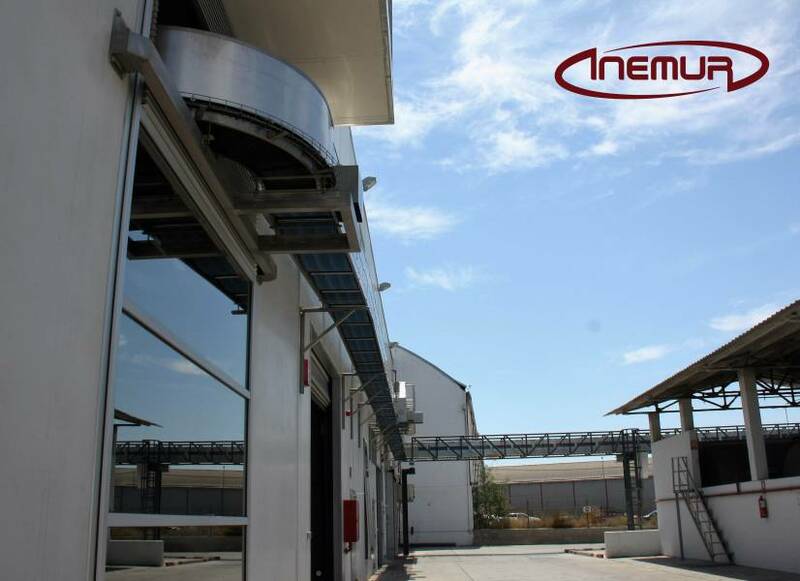 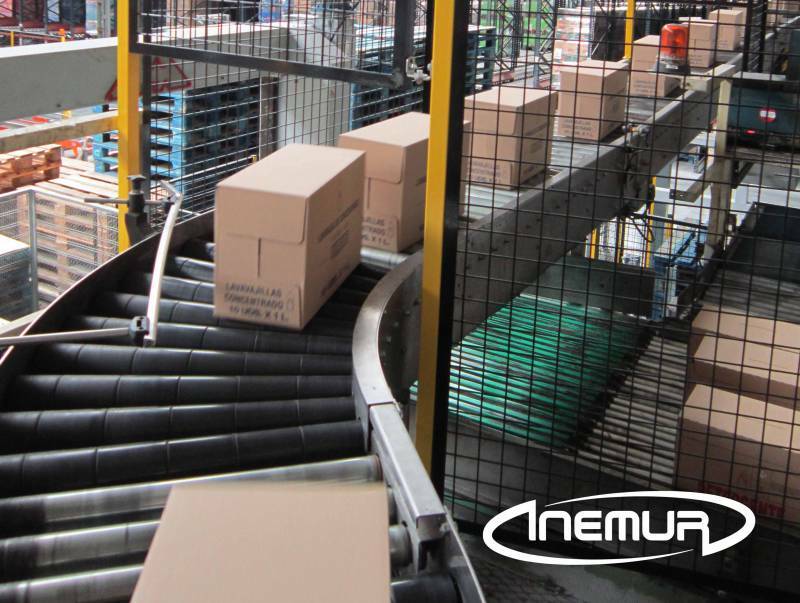 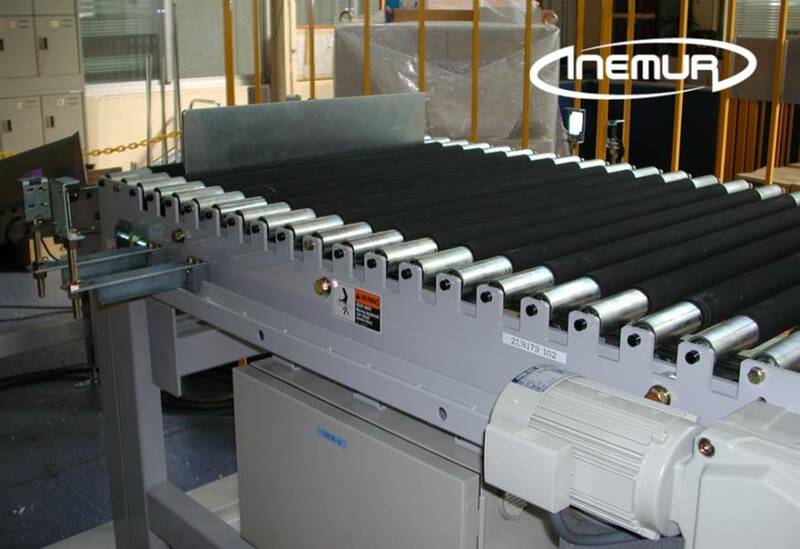 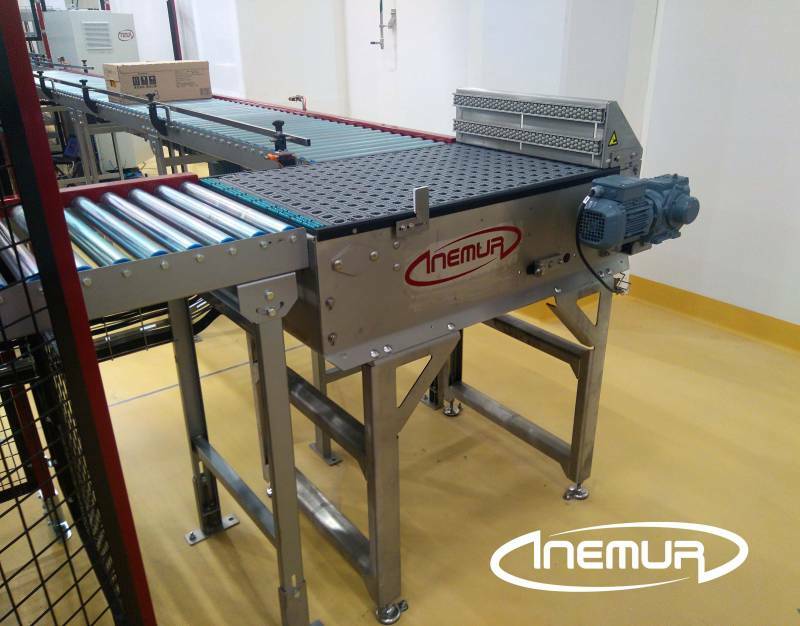 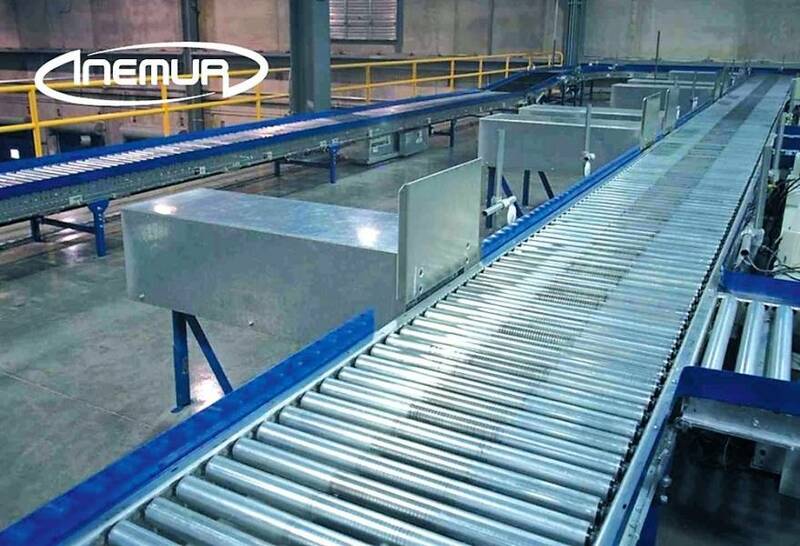 INEMUR has a great reputation as an integrator of lines for transport and handling of boxes, packages, and trays of medium and high production. 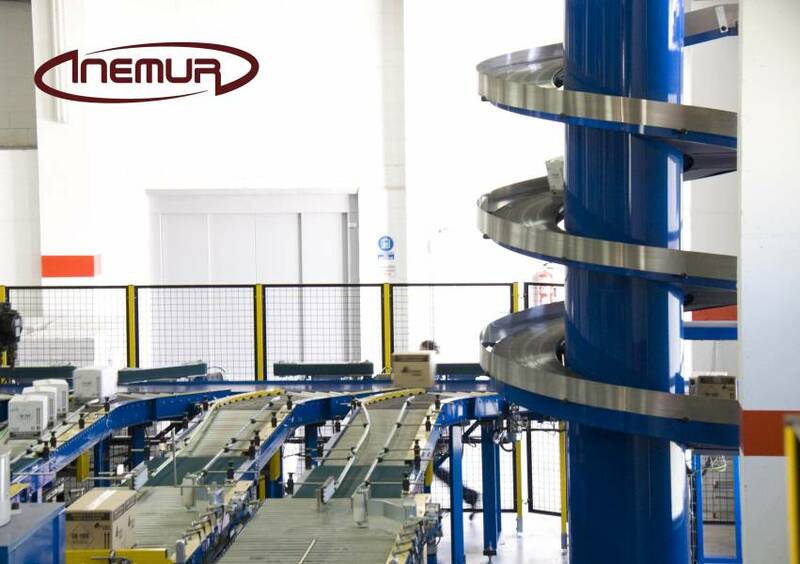 In addition to straight, curved and inclined sections, we have an extensive range of solutions for lifting and lowering packages for both vertical and spiral systems by means of rollers, belts, modular belts, and angled drivable belt rollers. 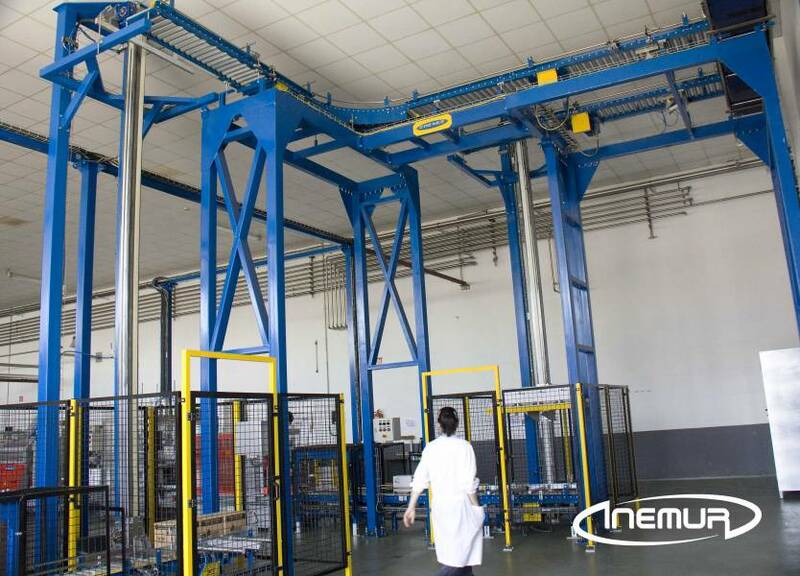 INEMUR is also an expert in the integration of special applications for package handling, such as right-angle transfer, separation, transfer, fusion, alignment, rotation, sorting, etc. 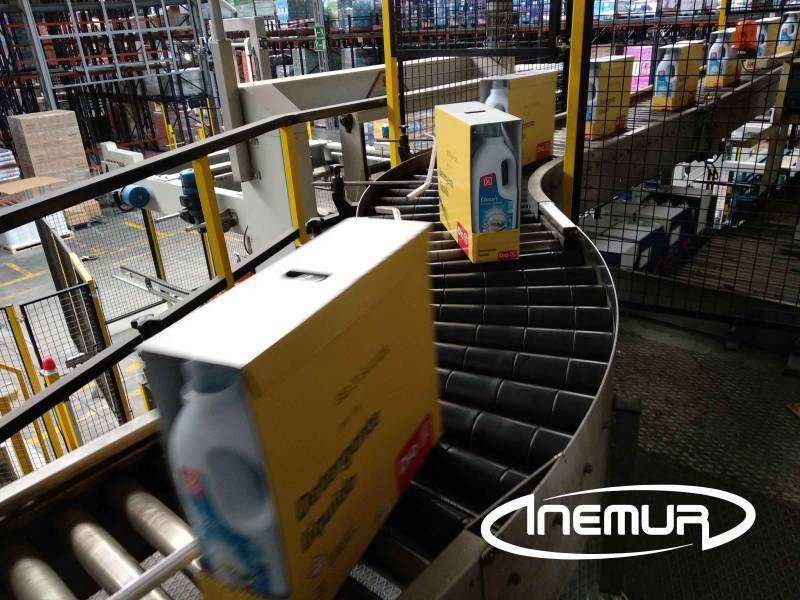 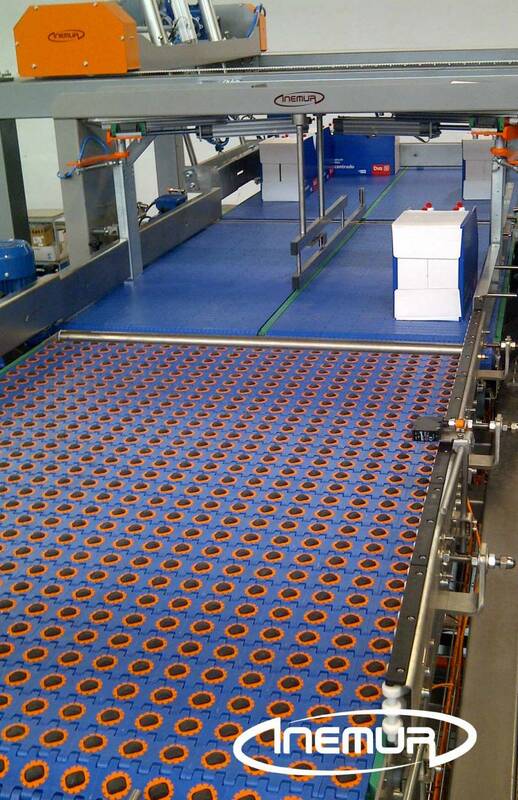 We install our equipment in both packaging and palletising lines and distribution centres, combining the most reliable technology with our extensive experience in customized solutions for picking applications.